Amazing scientific developments have been achieved in our struggle against the imperial forces of the West. 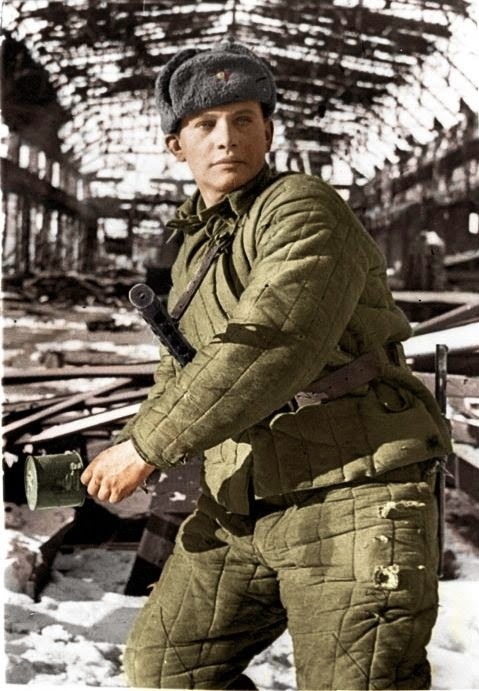 Soviet photos, once black and white, are now in color. 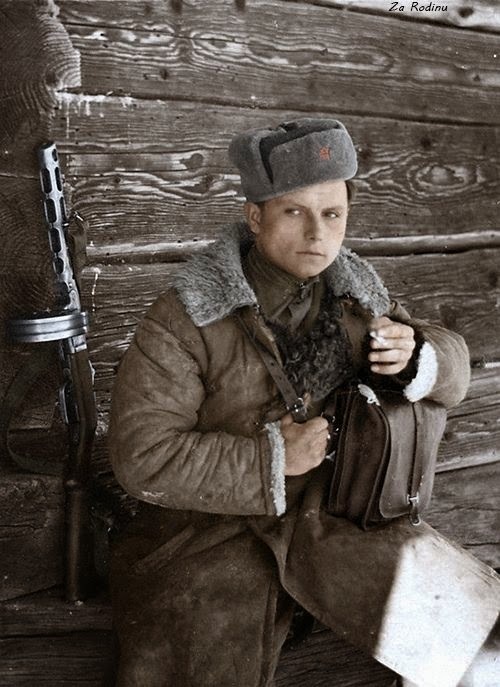 See more colorized photos at English Russia. 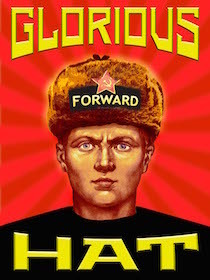 Get your own Ushanka hat at the Commie Obama Hat store! And you too can live in glorious color!